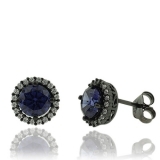 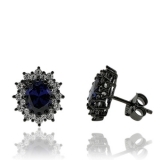 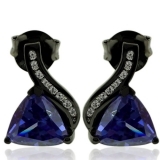 Trillion Cut Tanzanite Earrings with Zirconia In Black Silver. 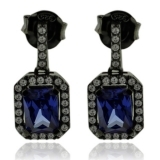 Beautiful Trillion Cut Tanzanite Earrings with Zirconia In Black Silver. 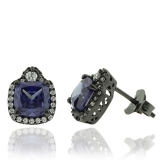 Round Cut Tanzanite Earrings with Zirconia In Black Silver. 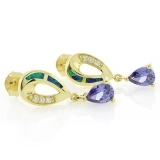 Oval Cut Tanzanite Earrings with Zirconia In Black Silver. 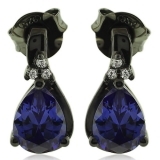 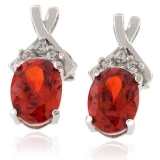 Amazing Tanzanite Earrings with Zirconia In Black Silver. 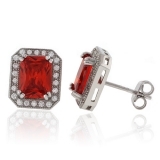 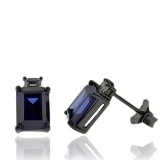 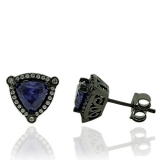 Emerald Cut Tanzanite Earrings with Zirconia In Black Silver. 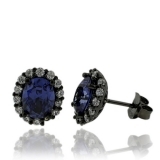 Beautiful Oval Cut Tanzanite Earrings with Zirconia In Black Silver. 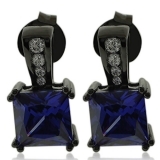 Beautiful Princess Cut Tanzanite Earrings with Zirconia In Black Silver. 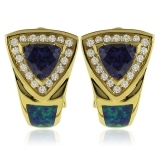 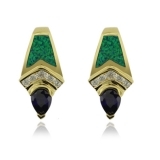 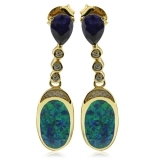 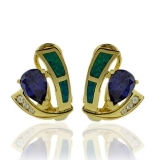 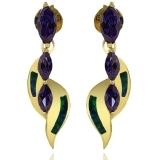 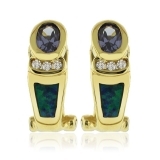 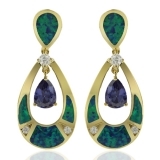 Gold Plated Earrings with Australian Opal and Tanzanite Gemstone Oval Cut.